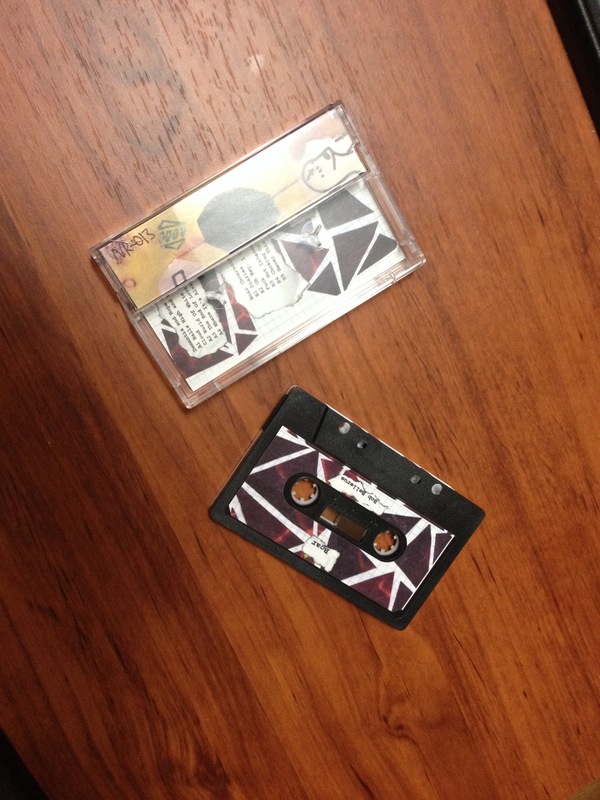 Musical Content: This split cassette offers a very interesting juxtaposition of ambient styles. Dementia and Hope Trails sets the tone for the album with guitar drone ambiance that could be perfect for a delightful meditative session or an afternoon nap. It’s calm, soothing, and melancholy in the best way. Boar then dominates the second side with an almost disturbing collection of ambient tracks that might sound like Nine Inch Nails without rhythm or distinguishable musical form, complete with heavily distorted static and screaming that could make one think they themselves were falling into a hellish state of madness. Bob Bellerue then brings everything home with a live performance that once again contrasts the violent noises from Boar with ambient noises organised into a soothing collection. The cassette is a wonderful journey from serenity to absolute madness, leaving the listener to decide which side to choose. Packaging and Sound Quality: Probably the most fitting part of the tape was how each side is colour coded; the white side for Dementia and Hope Trails and the black side for Boar. The case is clear and houses a single lining with the artwork and track listing. 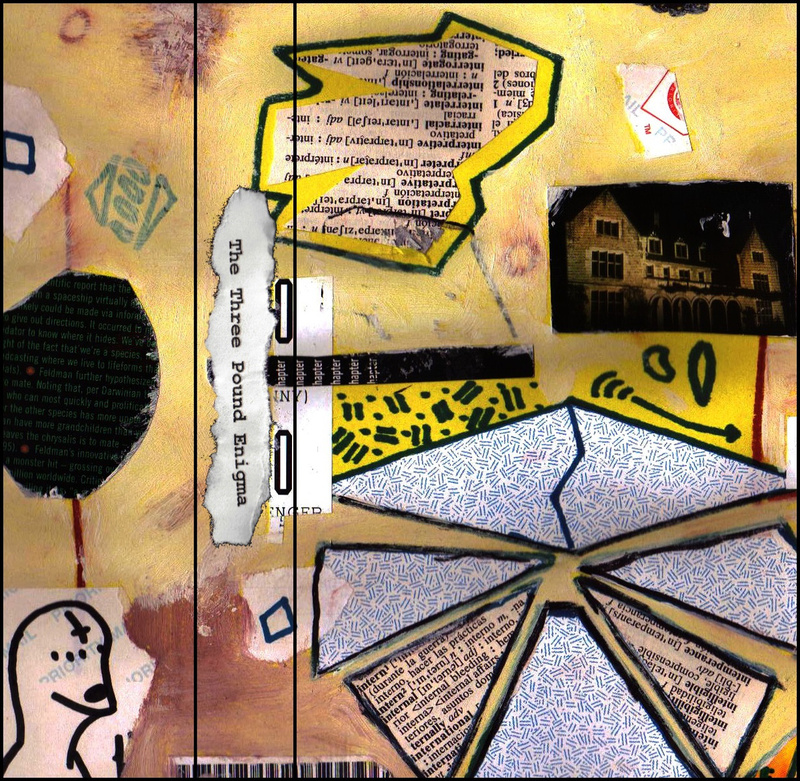 While the artwork is abstract and fitting, it does not really offer much information other than the album title, forcing the listener to search inside for the artist’s names which might be confusing to some. The sound quality is hard to comment on given the nature of the music, but one may find a very high dynamic range from barely audible to deafeningly loud. Dynamics in music, what a novel idea! This entry was posted on May 14, 2014 by Joshua Howey in Reviews and tagged ambient, drone, experimental, musique concrete, noise.